KCNA reports that the ICBM soared for 47 minutes, 12 seconds and struck its intended area. The news agency added that the missile achieved an altitude of 3,724 kilometers. While the Pentagon and Pyongyang claim the missile was of the "intercontinental" variety, the Russian Ministry of Defense said the missile was a medium-range ballistic missile "based on its technical characteristics." Supreme Leader Kim Jong-un was present for the launch and said that it demonstrated a "surprise attack capability." 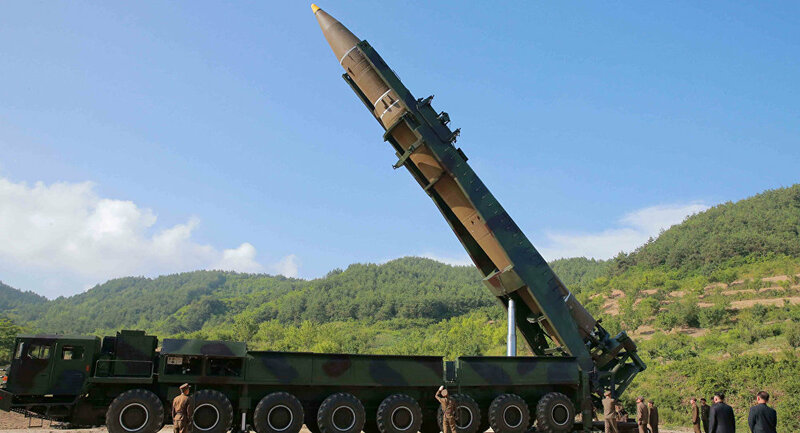 During Pyongyang's last ICBM test on July 4, US personnel had a "very easy" shot at Kim while he strolled around the platform for 70 minutes but never took the shot.